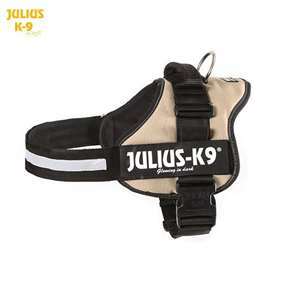 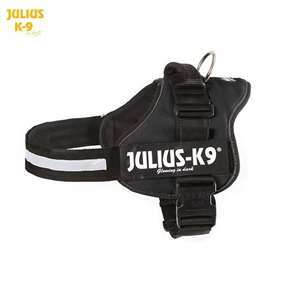 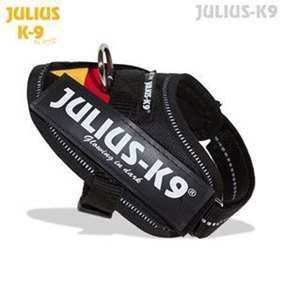 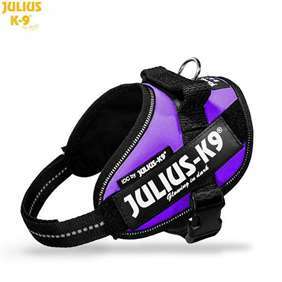 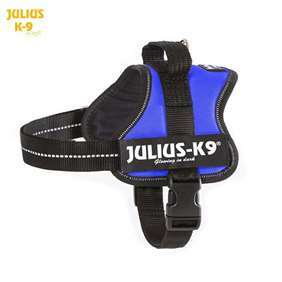 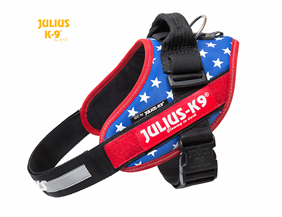 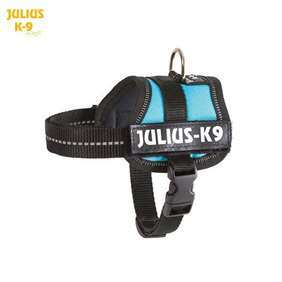 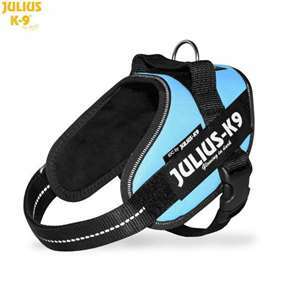 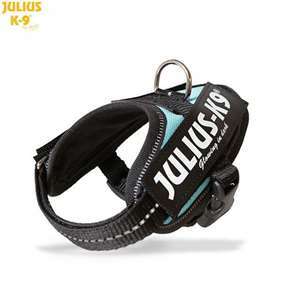 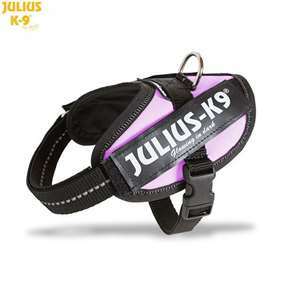 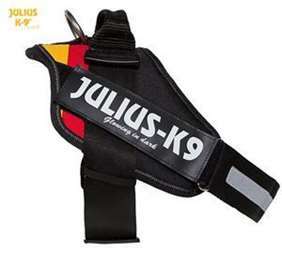 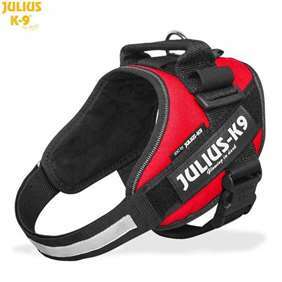 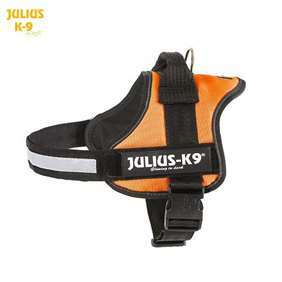 Julius K9 Harnesses by Size - Las Vegas K9 Inc.
Only the large label is suitable for this size! Only the small label is suitable for this size! 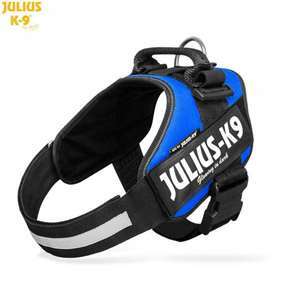 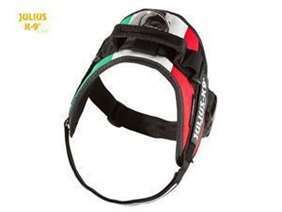 Only the small label is suitable for this harness!